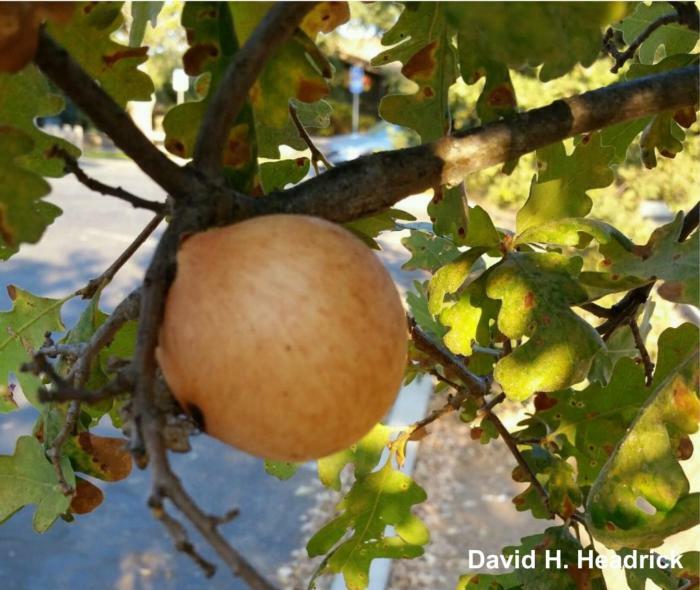 A gall is a malformation of plant tissue caused by small insects often called gall makers. Galls form into different shapes and sizes and grow on different parts of the tree including leaves and stems. Galls do not typically cause physical damage to healthy trees that have been properly maintained. A variety of galls can be found on the Central Coast. 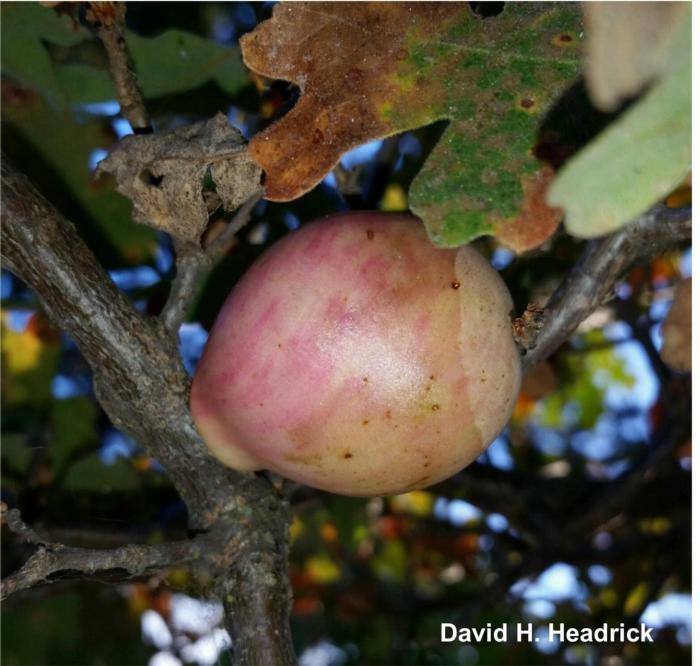 General information about gall wasps from UC IPM. 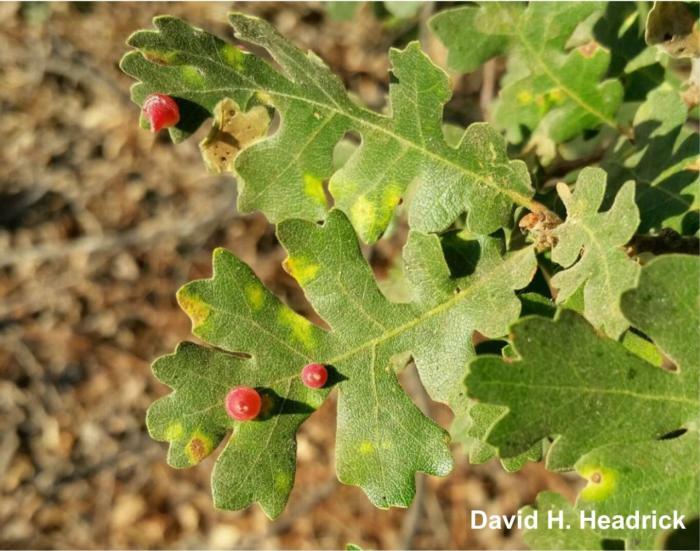 Life in the Undergrowth takes a close look at tiny wasps responsible for oak galls. 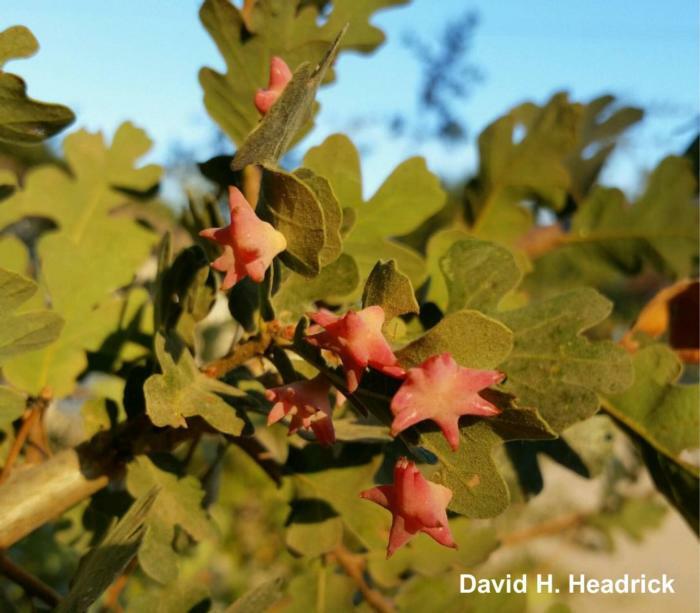 UC Davis research team studied the behavior of gall wasps.